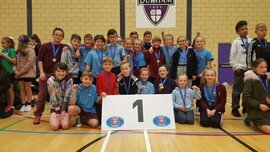 Read Frankie and Lucas' report from the Stockton swimming finals. Alice and Erin in Y6 have written a report from their recent football competition. Click the title to have a read! 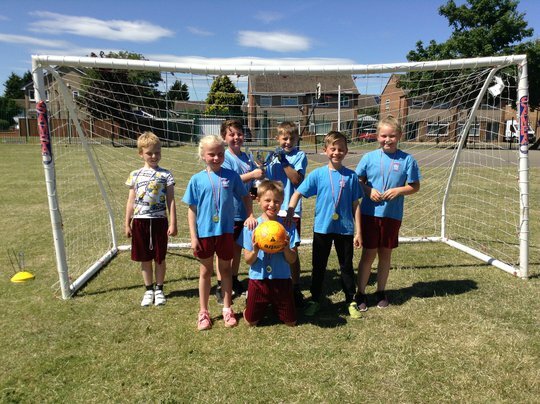 Lucas' report from our recent football competition. Last week we held our very own World Cup tournament. We had great fun! Read Eve, Ellen, Harriet and Sophie's report here. We have recently selected our Y6 Sport Leaders for this year. 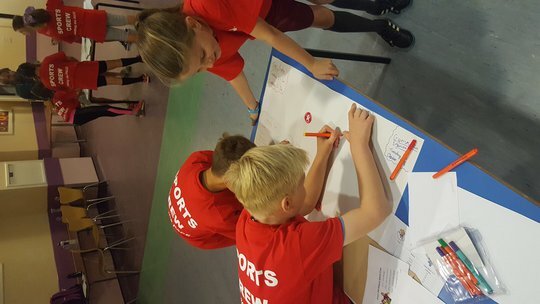 These leaders were selected based upon the enthusiasm and interest they had shown towards school sport during their time at Crooksbarn. PE and School Sport form a huge part of enriching our curriculum at Crooksbarn. We are huge believers that active children are healthy, happy children. We strive to give our children positive physical experiences from the moment they enter our school in Nursery until they moment they leave in Year 6.